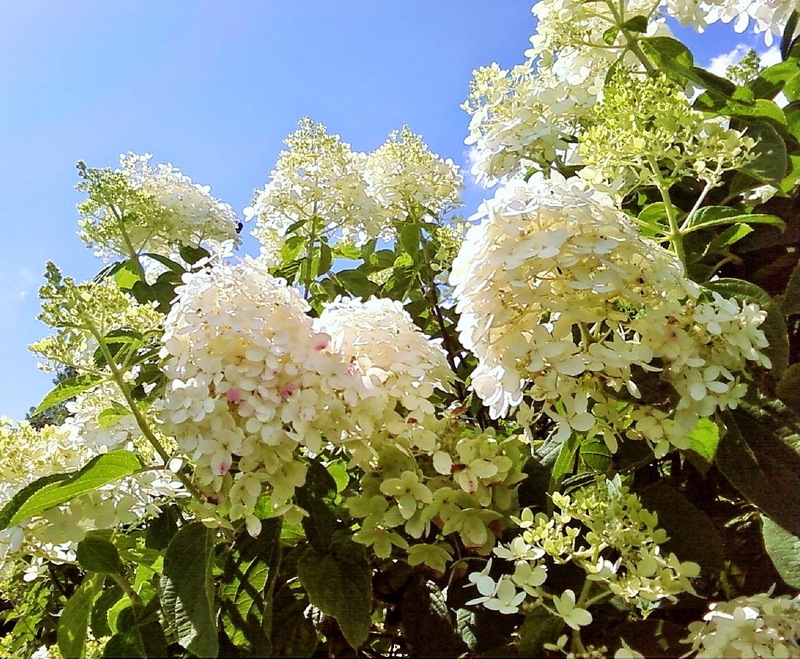 Had to stop on my walk and snap a picture of these gorgeous hydrangeas. Sometimes nature is just so darn beautiful. I should really take a real camera with me instead of my phone. Better pics that way.